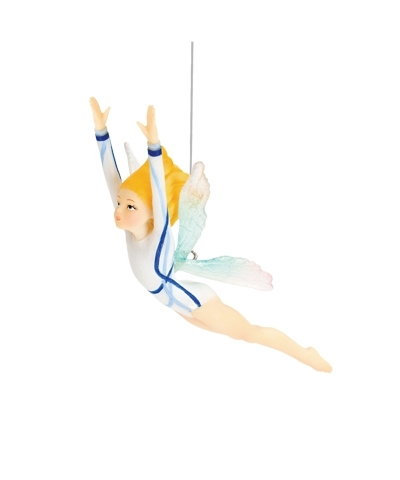 Pixie Gymnast Ornament. 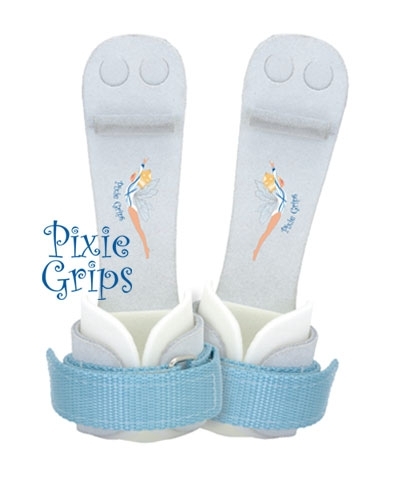 The perfect Christmas ornament or nightstand ornament for the Playful Pixie Gymnast in your family. Includes display stand.